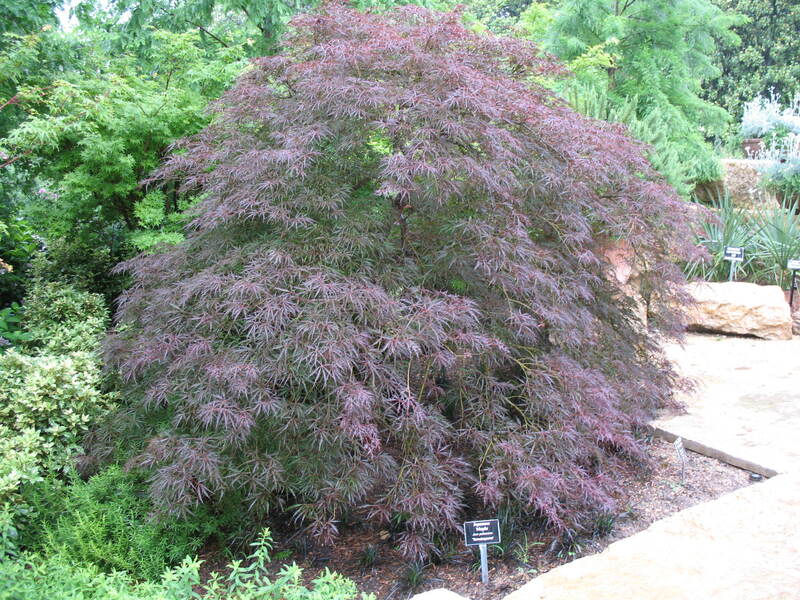 Comments: This low growing maple has beautiful maroon colored foliage. A cultivar that is often featured in Japanese gardens. Makes a handsome, stand-alone specimen.